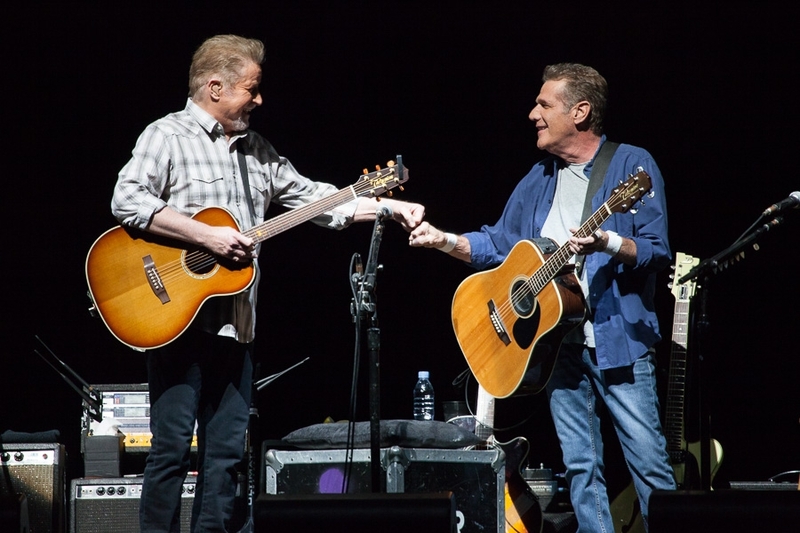 Eagles opened their History of The Eagles show Saturday night in Louisville, Kentucky with former member Bernie Leadon back performing live and with a setlist featuring old songs rarely performed by the legendary band. 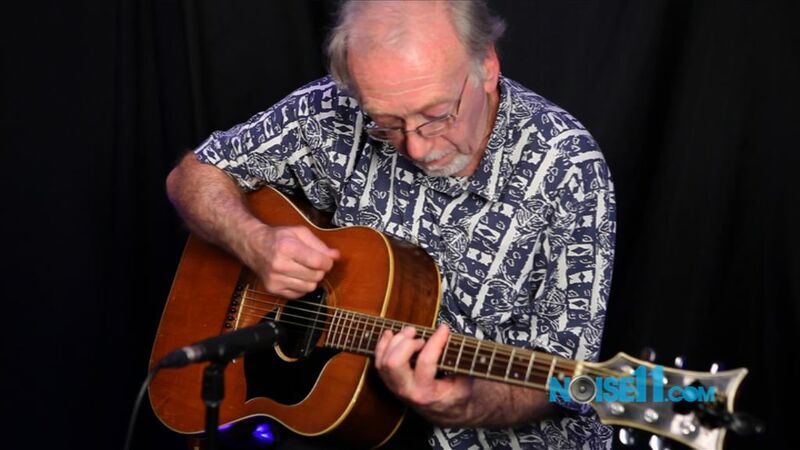 Leadon sang lead vocals on ‘Train Leaves Here This Morning’ from Eagles first album in 1972 and the band is performing the song with him on this tour. 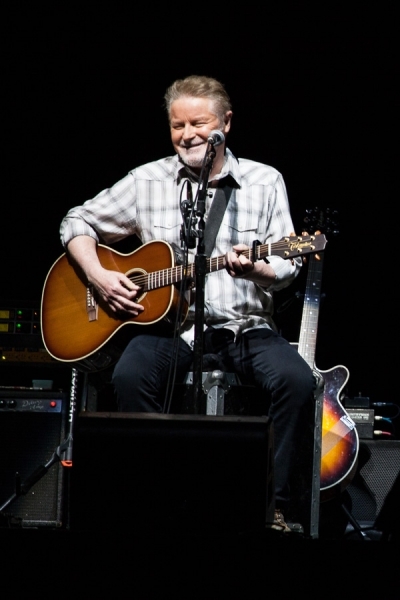 He joined the band for the second song after Don Henley and Glenn Frey opened as a duo with the surprise ‘Saturday Night’. Bernie also returned for the encore. Bernie Leadon famously quit the Eagles in 1975 by pouring a beer over Glenn Frey’s head. His last album with the band was Eagles 4th album ‘One Of These Nights’. 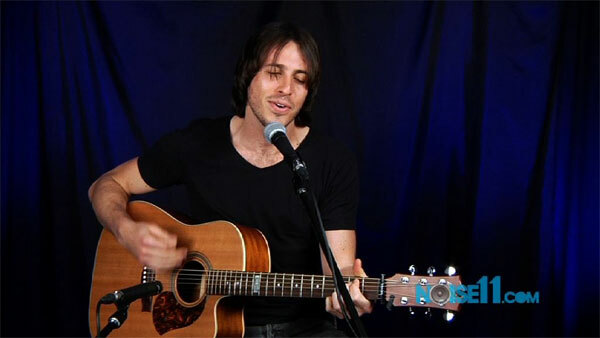 Joe Walsh replaced him. Rarities for the night were ‘Saturday Night’ (last played in 1980), ‘Train Leaves Here This Morning’ (last played in 1976), and ‘Doolin Dalton’ (last played in 1978). 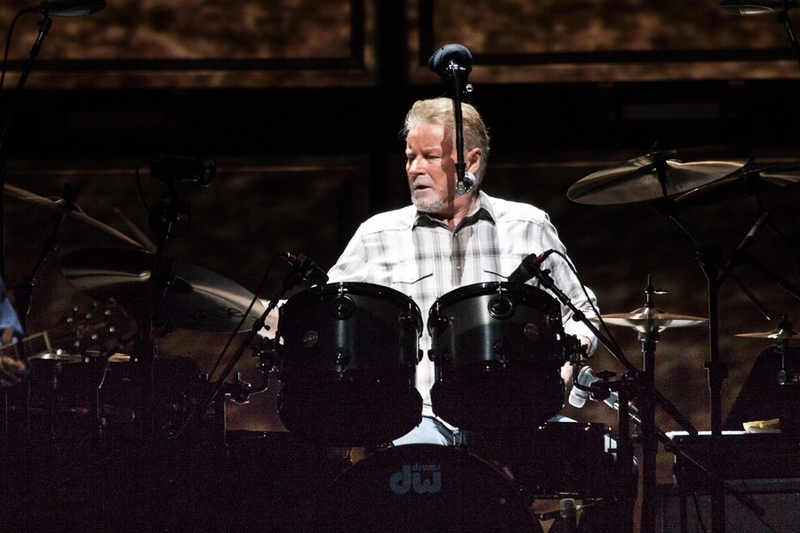 Eagles dates for The History of the Eagles tour go through to November 23, 2013 in Orlando, Florida. 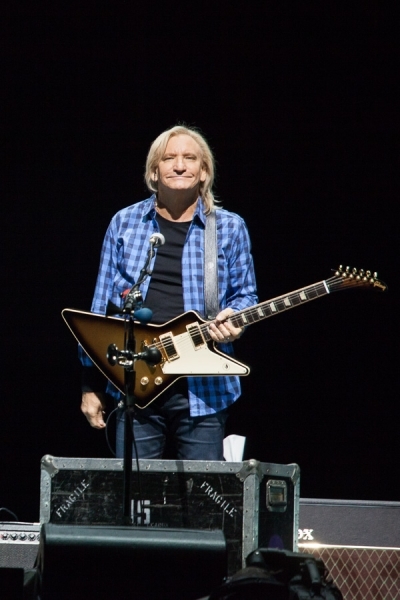 A petition has been started on change.org to ask the Kennedy Center to allow Don Felder, Bernie Leadon and Randy Meisner to be recognized at the Kennedy Center Honors for the Eagles. The History of the Eagles is a completely different experience for fans who saw the last two tours. 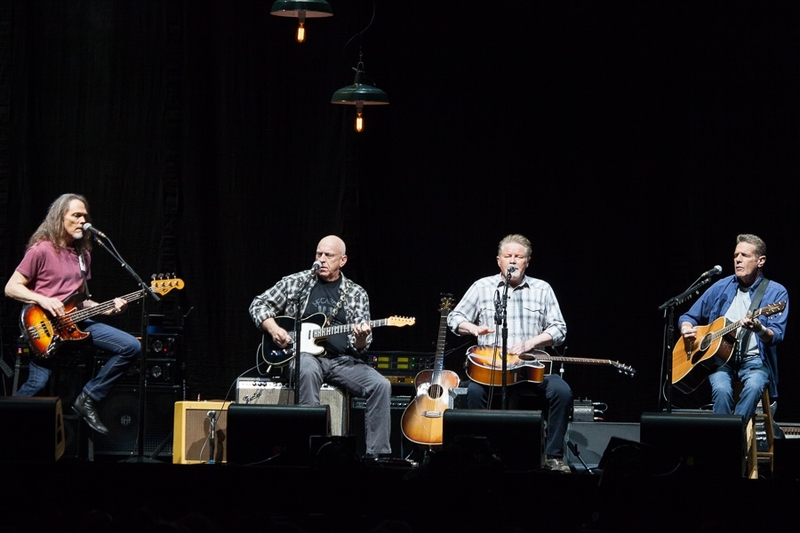 The Eagles will open their History of the Eagles Tour on Saturday night in Louisville, KY and former member Bernie Leadon will be included on the trek. 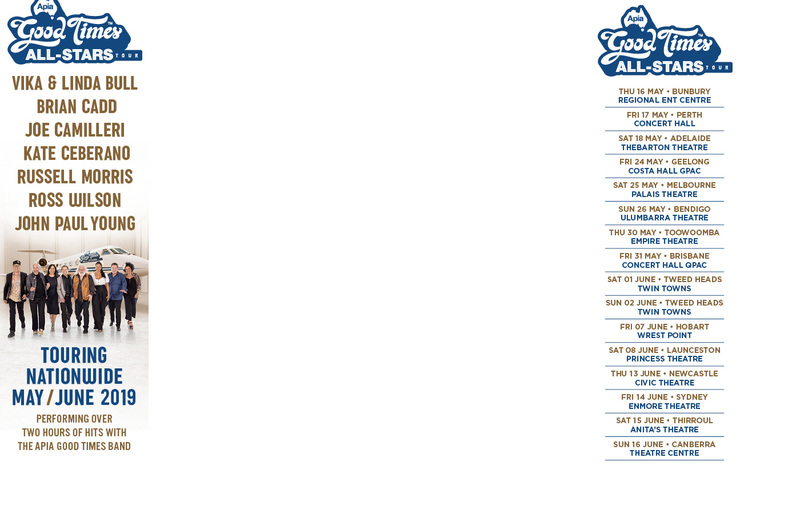 Eagles have added another dozen dates to their History of the Eagles tour commencing in June.